will be a balsamic festivel in May or june 2008? 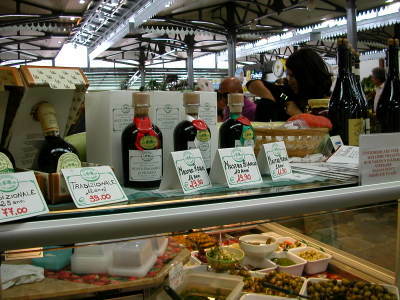 Will there be a balsamic festival in Modena in June 2008? Glad you love it. Everybody knows Modena for Ferrari Cars and Pavarotti but I think there's more to it. 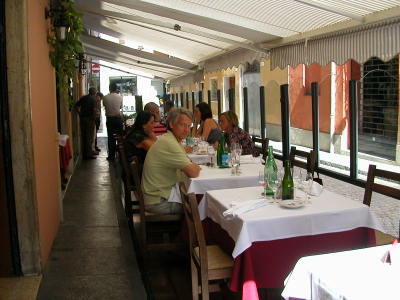 Next time try Aldina, small trattoria with home-made food, few seats and the coziest atmosphere. It's just across the dtreet from the market.